New Beginnings needs donors like you to help us continue to make a difference in children’s lives around the world. New Beginnings is a 501(c)(3) not-for-profit organization licensed in New York, New Jersey, Pennsylvania and Florida. For your reference, our Federal Tax ID number is 112733136. Support Our Mission – Our mission is to find orphaned and displaced children permanent loving homes by providing quality and compassionate social services through the adoption process and after the child is placed. New Beginnings was founded in 1985. Our first children placed are now adults, many with families of their own. Fulfilling our mission is now woven into the family’s heritage. Be part of the legacy. Support New Beginnings and our mission that brings families together. When making a donation in Support of Our Mission, indicate “Support Our Mission” on the donation. Make an online donation to Support Our Mission. 400 Bottles a Day – Minji, only a week old, is eagerly drinking formula from a bottle while cradled in the arms of a volunteer worker for ESWS. For Minji and the 50 babies entrusted to us, ESWS uses 400 bottles every day to properly care for the 50 babies entrusted to its care. These bottles must be boiled after each feeding to comply with proper hygienic standards. As a result, these bottles become discolored and start to break down after 3 months. We always want to ensure that we have the required amount of baby bottles. With your support, ESWS will be able to provide clean and pure nourishment for our babies, without the worry of spreading germs or viruses among them. So Many or our Friends and Families have been blessed by the wonderful work of Eastern Social Welfare Society. We have three more programs from ESWS that need your support. Read about them here. New Beginnings needs your support to convert our thousands of stored, paper files to digital files. We receive hundreds of calls requesting information contained in the closed file. With digital files, we can quickly respond to families and adoptees who want adoption information or a vital document. Documents needed for college, travel, and careers are stored by New Beginnings. A birth family search begins with retrieving the file. With easily accessible digital files, we can better provide social services to families and adoptees. We must retain adoption records for 99 years. 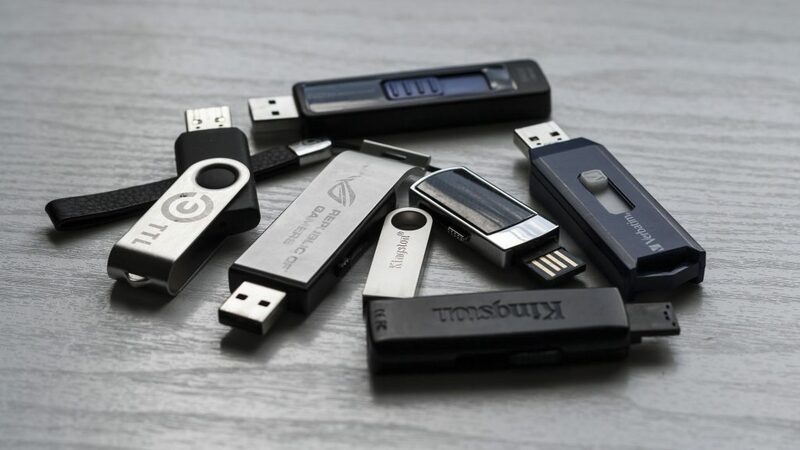 Each year the number of files increases. 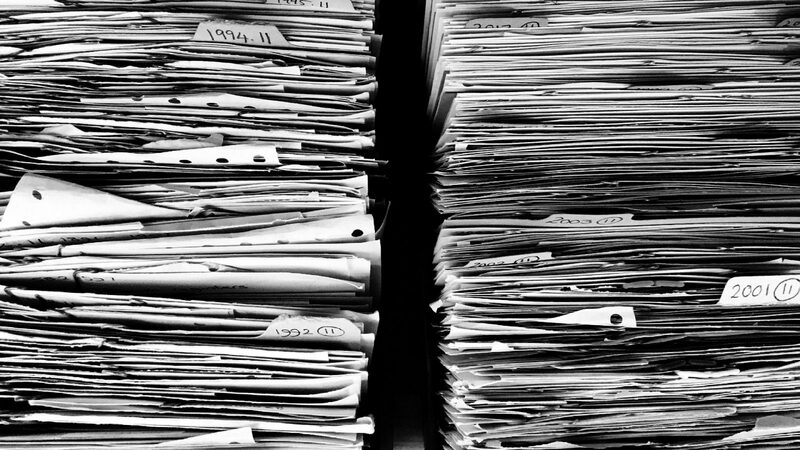 The long-term storage and management of paper records are costly and inefficient. We need your help to solve this problem now. Converting paper files to digital is not glamorous; however, it is needed and long overdue. We need your help in entering the digital age. Click here for more ways to support New Beginnings.